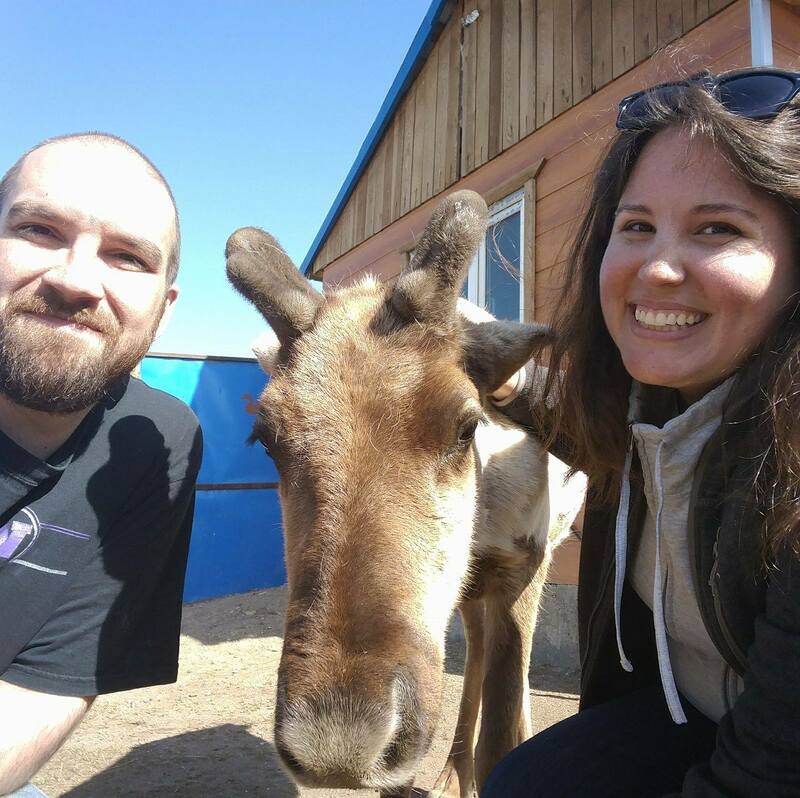 We are Eric and Bethany, and we moved to Mongolia in August 2014 to teach English. If you’d like to follow along with our adventures, keep checking back for new posts! 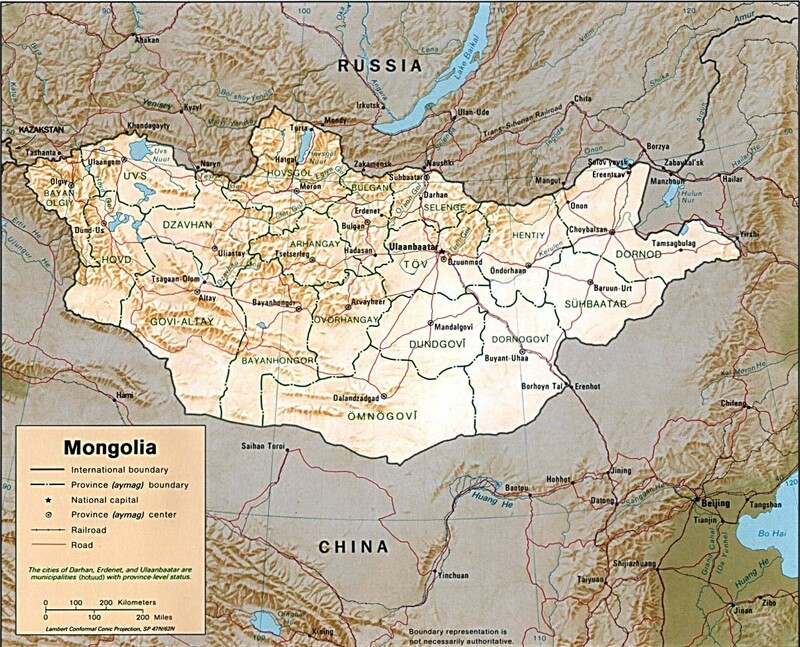 So far, we’ve lived and worked in Ulaanbaatar, but maybe in the future, we may move out of the capital city. We enjoy learning Mongolian and making new friends and colleagues here in UB. Eric is a coffee addict and a lover of books. The more philosophical the book is, the more he likes it! Once upon a time, he considered going into computer science, and although he ended up with a BA in General Studies, he still likes to learn about new technology and gets excited about gadgets. He also enjoys gaming and being outdoors. Bethany grew up in Africa and loves to travel. Like Eric, she loves to read, but her focus is the field of English–literature, writing, ESL, and sociolinguistics. Where Eric is left-brained, she is right-brained, and she would much rather be creating something (a good meal, a story, a well-composed photograph) than doing anything else. Z (son) is a curious climber and T (daughter) is a precocious ankle biter. Both were born in UB.